The University of Georgia Athletic Association is committed and obligated to the principle of institutional control in operating its athletics program in a manner that is consistent with the letter and the spirit of NCAA, Conference and University rules and regulations. 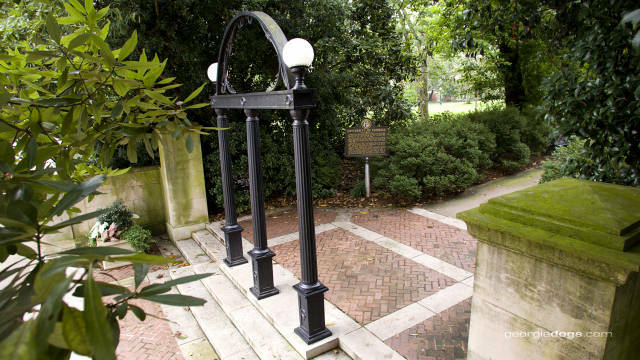 The University of Georgia, as a member of the Southeastern Conference (SEC) and the National Collegiate Athletic Association (NCAA), is responsible for ensuring that its student-athletes abide by SEC and NCAA regulations. 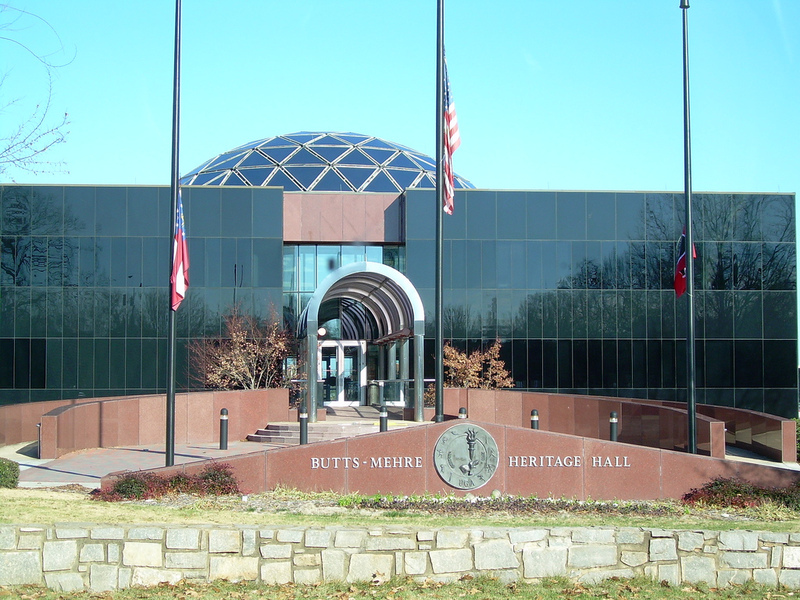 The University of Georgia and the NCAA has several rules and guidelines when it comes to recruiting and eligibility. To better assist with some questions and guidelines there are two great links below to help obtain valuable information during the recruiting process. 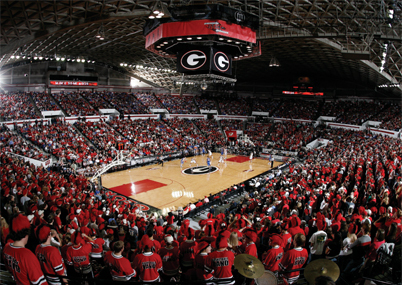 The University of Georgia, as a member of the Southeastern Conference and the National Collegiate Athletic Association, is responsible for insuring that its coaches, student-athletes, faculty and staff, donors, boosters, former students, fans and friends abide by SEC and NCAA regulations. 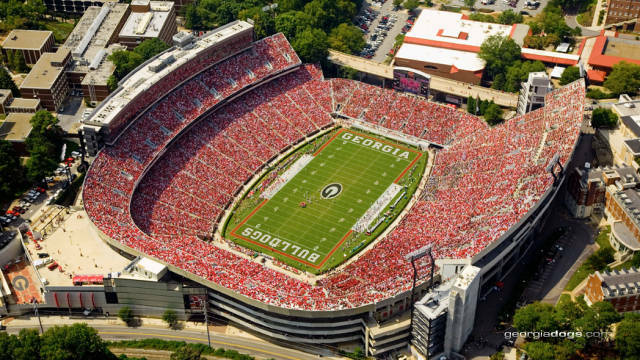 The University of Georgia Athletic Association is committed to the principle of institutional control in operating its athletics program in a manner that is consistent with the letter and the spirit of NCAA, Conference and University rules and regulations. Each individual involved in intercollegiate athletics is obligated to maintain competency in knowledge of the rules; to act within his or her realm of responsibility in full compliance with the governing legislation; and to report any violation of NCAA, conference and /or institutional rules of which he or she is aware. In responding to rule violations, the Association will look at such factors as to whether the violation is intentional, whether an advantage is gained (e.g., recruiting, competitive or for the student-athlete involved), whether a student-athlete’s eligibility is affected and whether violations are recurring. The Association’s goals in responding will be to encourage communication, to seek consistency and accountability and, above all, to send a strong message that the Association is unequivocally committed to rules compliance. If you are considering participation as an individual or as a member of a team outside of the University of Georgia during the summer, please make sure you complete our “Student-Athlete Outside Competition” Form!